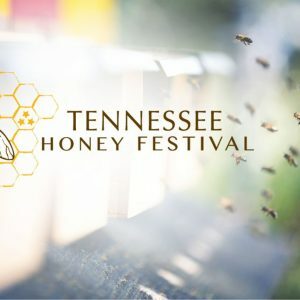 Food Vendor non-refundable deposit - We will collect a non-refundable deposit of $150 upon acceptance into The Tennessee Honey Festival event. 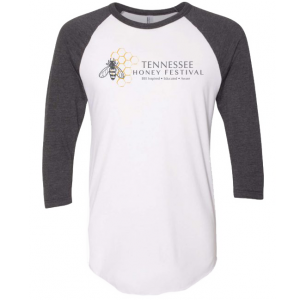 Vendor space includes a 10'x10' space only; vendors are responsible for supplying their own 10x10 tent, tables, chairs, etc. needed to operate at an outdoor festival.